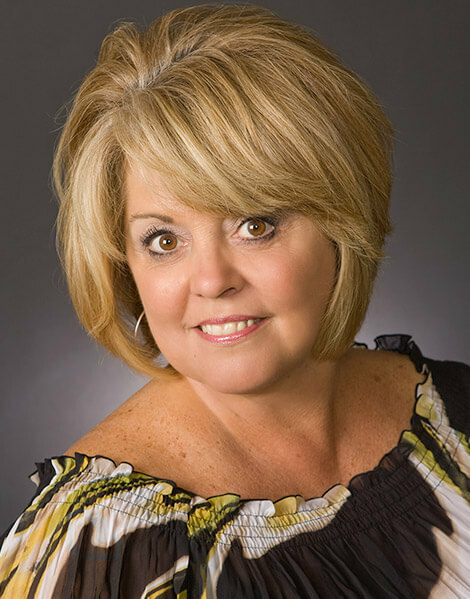 With over 17 years in the mortgage industry Cheryl joined Premium Mortgage in March of 2000 as a Senior Processor. With prior Real Estate and mortgage underwriting experience she was very well suited and skilled in the area of processing. In January of 2002, Cheryl was promoted to a Loan Officer position. With her detailed knowledge of every step of the loan process, she has the ability to guide you through the sometimes confusing waters of obtaining a mortgage. She will follow your application from start to finish to ensure that the your experience is as flawless as possible. Please call Cheryl at (585) 241-0000 x108 to discuss your financing options!